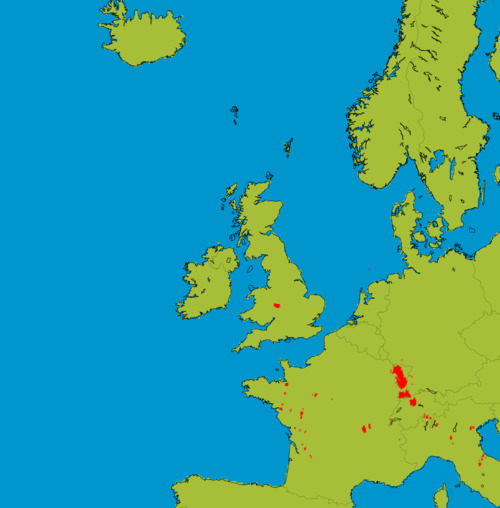 Metcheck.com - Weather News - Rain Moves In From The West. It's a rather complex and messy synoptic weather pattern across Britain and Ireland this weekend as frontal systems push in from the west bringing some rain with them. However, not everywhere will see the rain and some places will get away with a mainly dry weekend despite the changeable look to the charts. 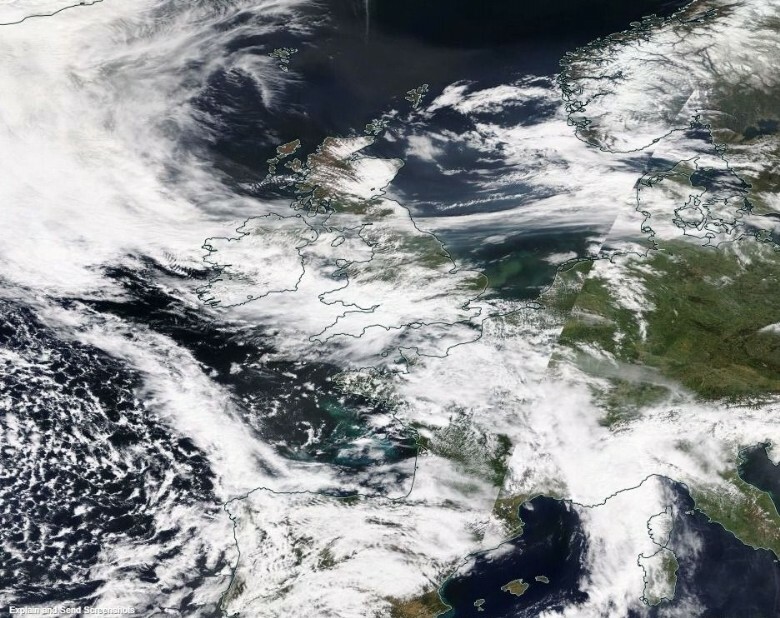 Although the weekend starts dry in many regions, outbreaks of rain, locally heavy, are already moving in across much of the Republic of Ireland and into parts of Wales and southwest England. This rain continues to push eastwards today across central parts of England, the heaviest and most persistent rain coming across higher ground. Southernmost counties of England are likely to remain mostly dry if rather cloudy for much of the day, and for Scotland and Northern Ireland it will also be a drier and brighter picture although the odd shower cannot be ruled out. Temperatures today will pick up to near normal maximums of 16°C to 19°C, the highest values coming towards the brighter parts of the far south. 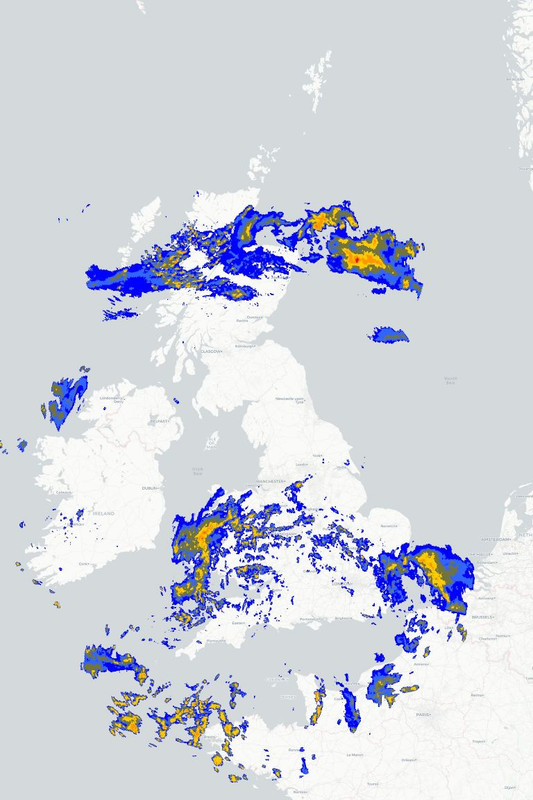 Little change is expected tonight with further pulses of rain and drizzle affecting those central regions, but later in the night another band of rain will move in across Northern Ireland and western Scotland. Elsewhere will stay drier but it will be a milder night with temperatures holding up in double figures for most. This takes us into a rather cloudy and breezy day tomorrow with showery rain pushing north-eastwards, heaviest and most persistent in the north, but drier and brighter conditions will develop towards the south where it will be feeling a touch warmer.